Often, the bathroom is the coldest room in the home and it is also the room in which we tend to do the least interior design work in. If you are looking to add some warmth to your bathroom or simply want to give it a modern spruce, then a designer radiator is the perfect option. 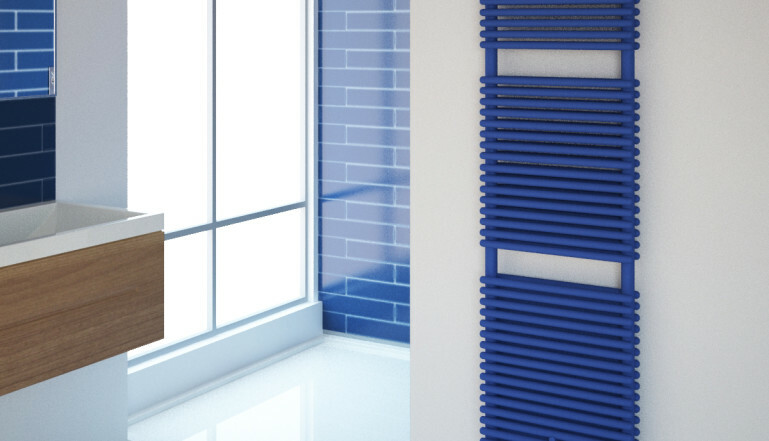 Designer towel radiators are highly versatile and combine both gorgeous aesthetics with flexible functionality. If you have ever viewed one in a friend’s or family member’s home, then you know that it is easy to see why they are so incredibly popular! If you want to know more about having a designer towel radiator used a finishing touch in your bathroom, make sure to carry on reading. What people love about including a designer radiator in their bathroom is that there is just so many to pick and choose from! The world is your oyster, so while you may want to opt for the simple and classic chrome ladder style, there are still plenty of other options available to you. Why not instead opt for a curved design?. While many people love to opt for modern bathroom radiators, others like to keep it simple with classic, traditional styles. While fashions and trends tend to come and go, you cannot go wrong with a traditional style as they will always appear elegant and timeless. However, if you want to add a touch of luxury to your home then modern designer radiators are the option you should choose. There are now plenty of affordable and stylish designer radiators to choose from with clean lines and gorgeous finishes and an array of sizes, colours and shapes on offer. There is the perfect bathroom designer radiator out there to suit every home.